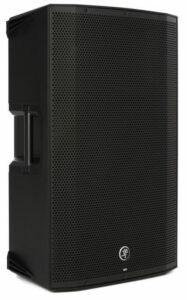 Mackie Thump 15A is a perfect speaker for outdoor. It is compact in design which makes it easy to setup and transport. 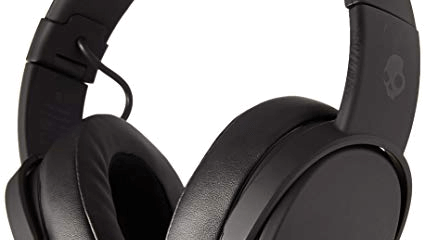 It has a frequency response of 32Hz to 23kHz and has 2-channel built-in mixer. The speaker has Class D and Class AB amplifier. You can go through the full specs of Mackie Thumb15A speakers.